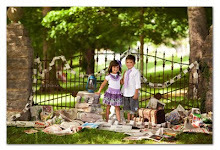 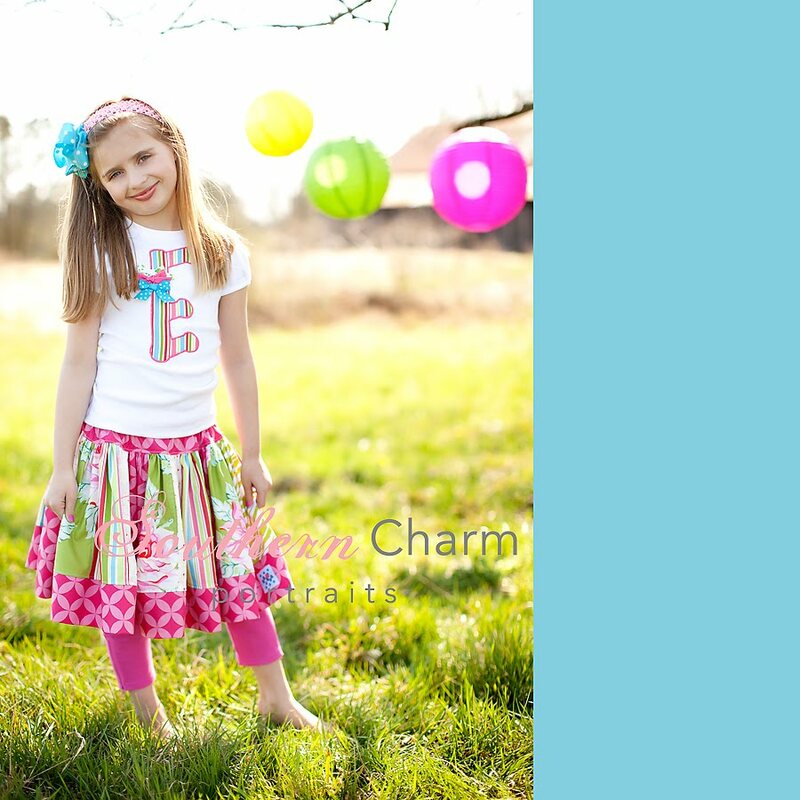 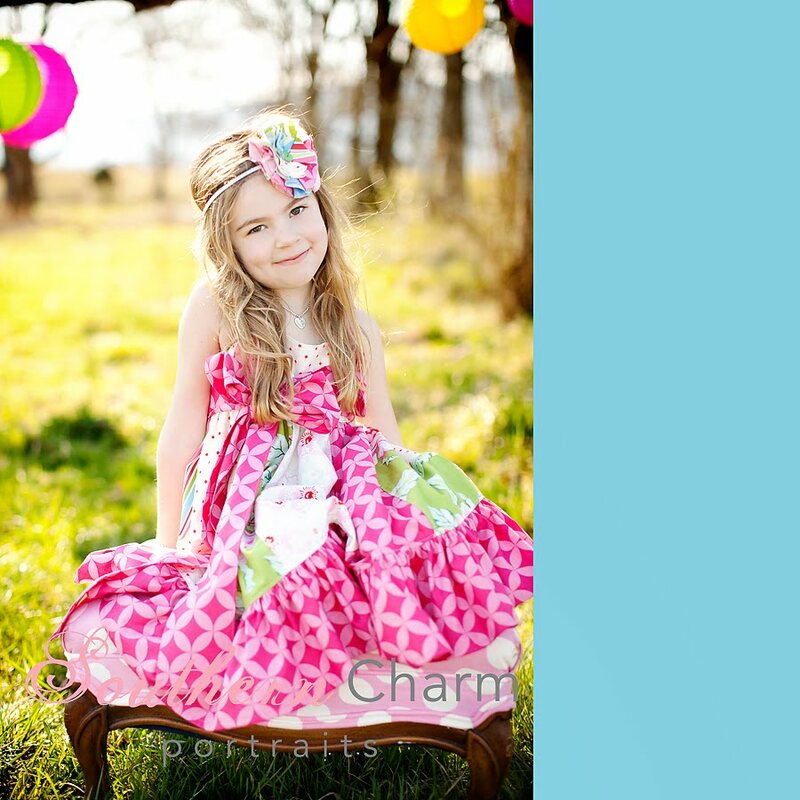 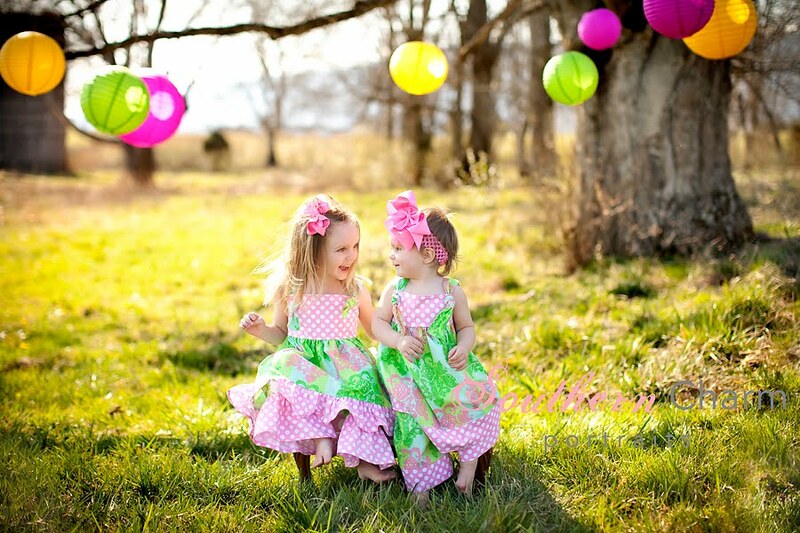 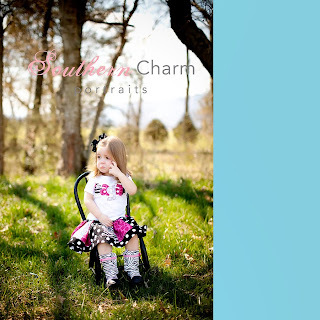 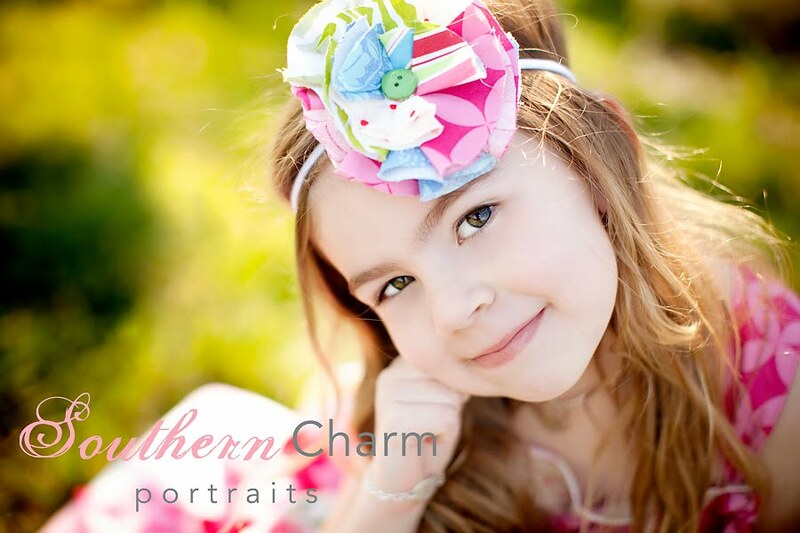 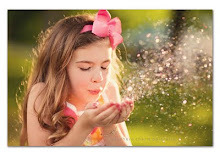 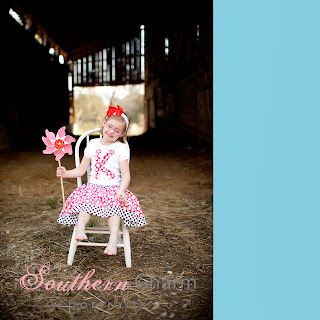 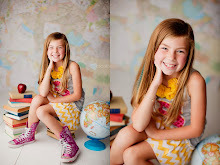 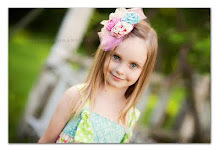 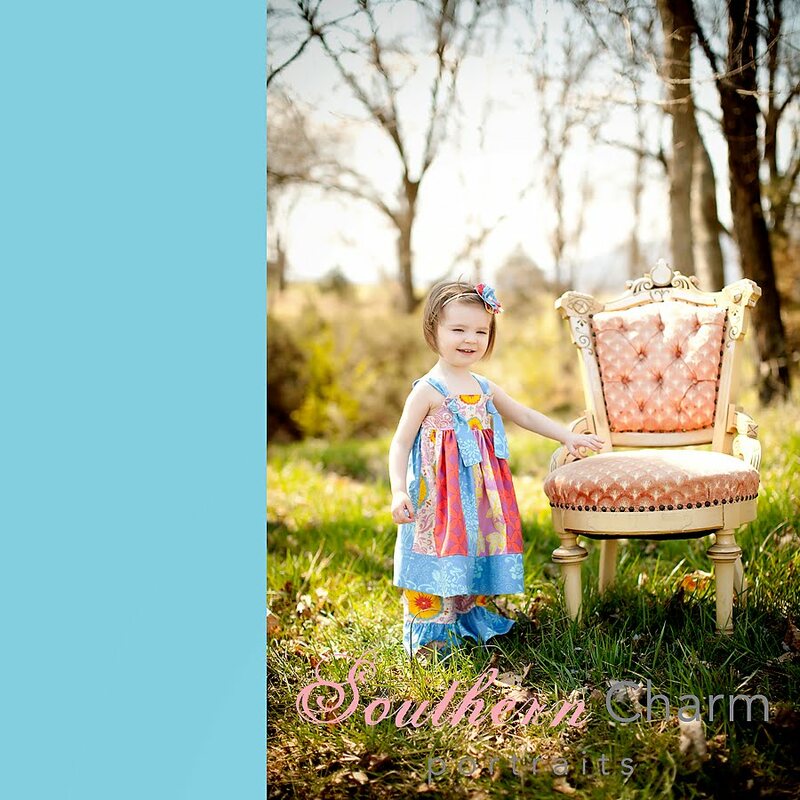 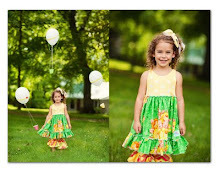 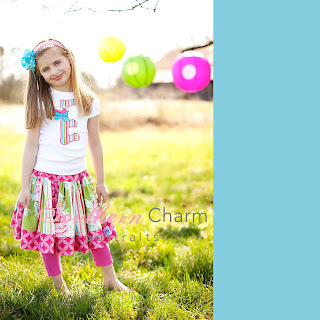 Southern Charm Portraits has cranked up their summer specials with several mini sessions. 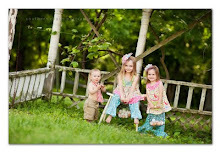 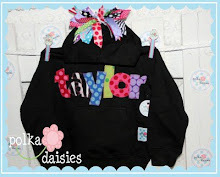 Jump on over and check them out. 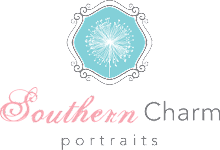 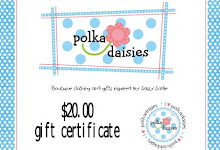 I will be offering 20% off any of the outfits above(MUST be one pictured above) if you book a session with Southern Charm Portraits during the month of June. 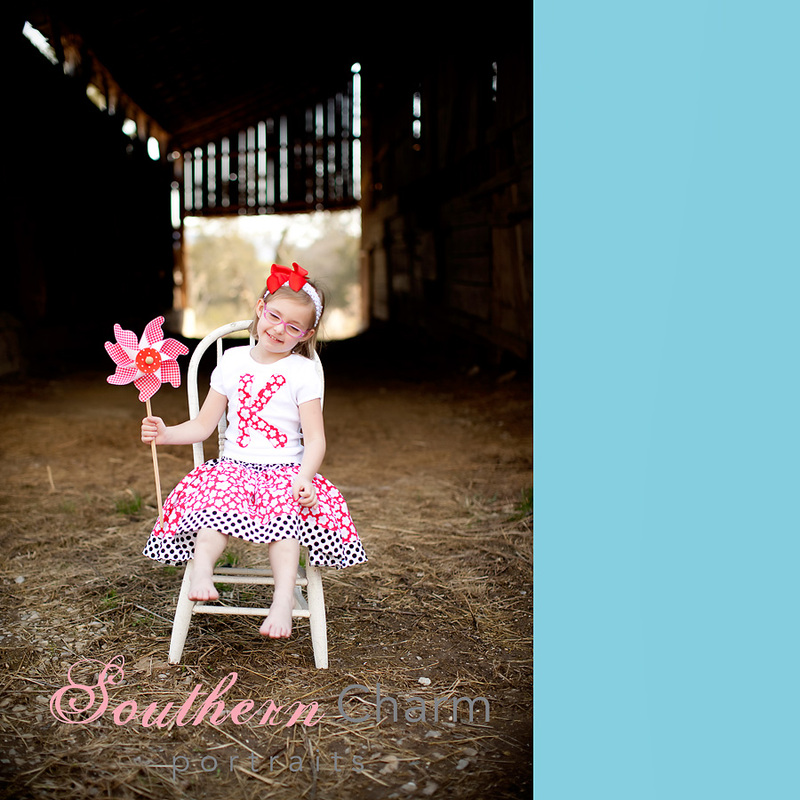 Sale price is ONLY for customers who book a mini session with SCP during the month of June.